Day trips are such a fun weekend activity! One of my favorite day trip spots? 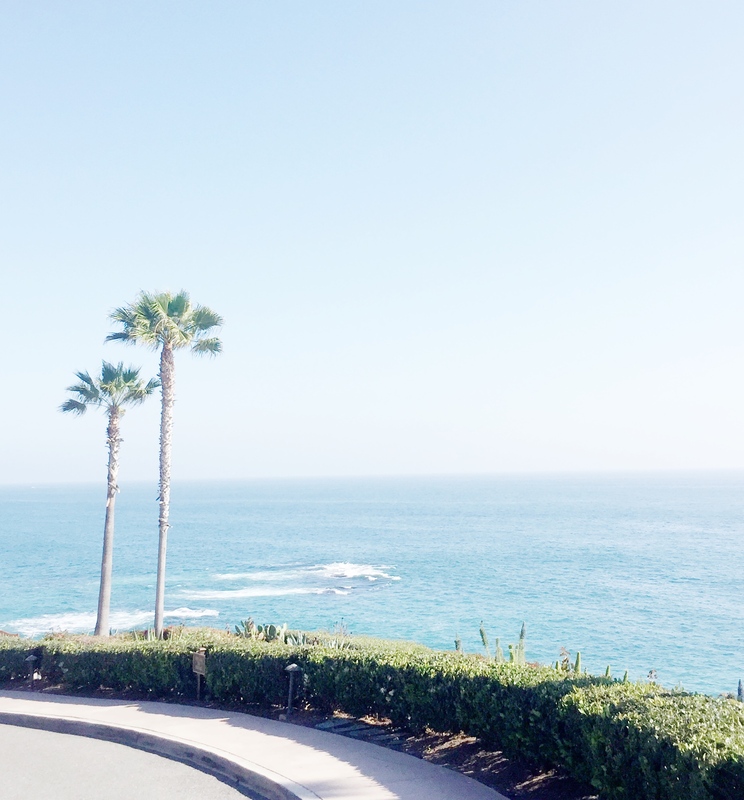 Montage Laguna Beach!! This resort is one of the most beautiful places to stay in Orange County and one of my personal favorites. 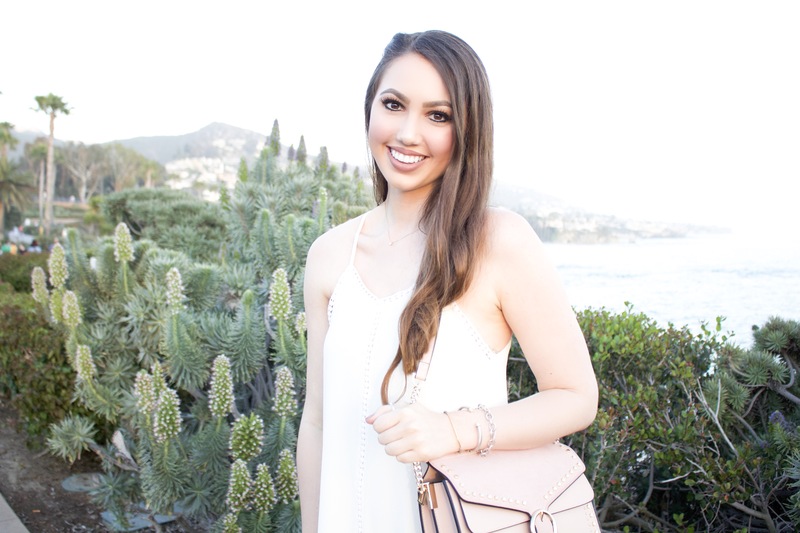 If you’re a local like me or visiting Laguna Beach, but happen to be staying somewhere else, I highly recommend stopping by the Montage Laguna Beach for a relaxing afternoon. What should you do while there?! I always love to wander around the path just beyond the resort. The view of the sparkling Pacific Ocean is stunning! Then, I love to head to the Montage lobby. It’s the perfect spot to listen to the piano play while sipping on a delicious drink and continuing to gaze at the ocean. Also, there are yummy beet chips and nuts to munch on, which is a great snack before dinner. If you’re more of a sweet lover, the resort also offers a variety of desserts that you can order in the lobby as well. After this, you can either head to dinner or back down to the beach to watch the sunset. Either way you can’t go wrong. Next time I visit, I’m planning to visit a little earlier in the day so that I can stop by Mosaic Bar and Grille. I’ve heard that the nachos there are delicious! 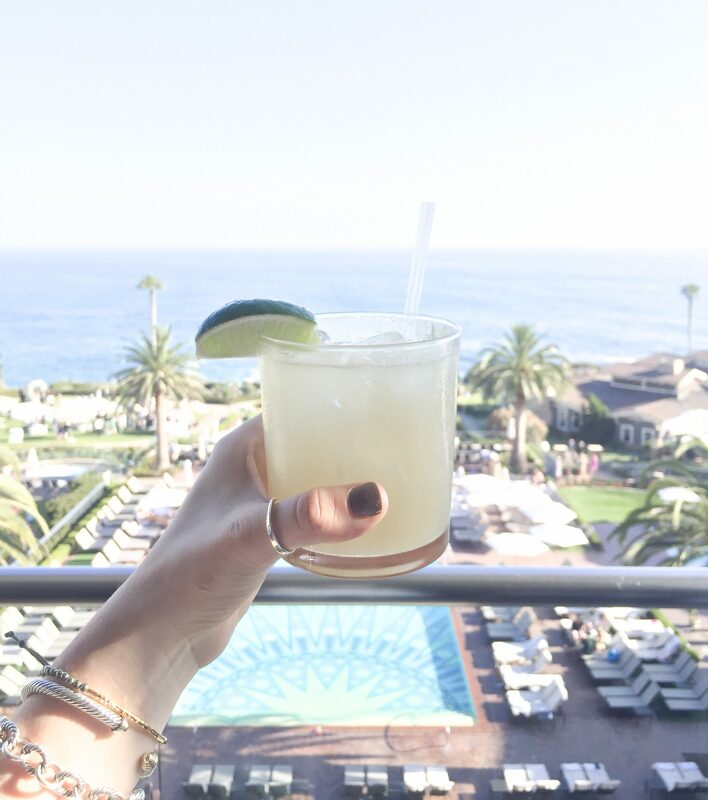 Have you ever visited the Montage Laguna Beach?